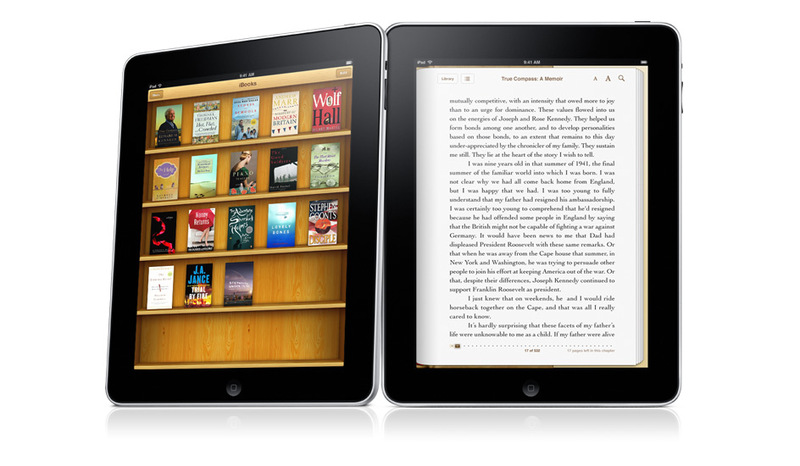 Hot on the heels of the European Commission launching a formal inquiry into whether five publishers colluded to raise prices on ebooks—possibly with the assistance of Apple—the U.S. Justice Department has confirmed that it is also looking into the ebook industry, as are states attorneys general. Speaking at a House Judiciary Committee hearing on oversight of antitrust enforcement agencies, the Justice Department’s acting antitrust chief Sharis Prozen publicly confirmed for the first time that the agency is investigating whether Apple and other publishers conspired to raise prices in the ebook industry by switching to a model that prevented ebook retailers from discounting titles. “We are also investigating the electronic book industry, along with the European Commission and states attorneys general,” said Prozen in her remarks. The statement was a brief mention during a hearing that included a broad range of antitrust actions being conducted by the Justice Department. The Justice Department has reportedly been looking into the ebook industry’s switch to an agency model for over a year, but Prozen’s remarks are the first time the Justice Department has confirmed an investigation is underway. At this point, it would be safe to assume the Justice Department’s work is preliminary—the department has not announced a formal investigation or alleged any wrongdoing by Apple or ebook publishers. The outlines of a potential Justice Department action over ebook pricing would likely follow along the lines outlined in the European Commission’s inquiry: that major ebook publishers, possibly with the assistance of Apple, worked illegally to raise the prices on ebooks by converting from a wholesale model (where retailers can set whatever price they like on books) to an agency model (where publishers dictate the price). The agency model provides for a consistent experience across many different ebook retailers and gives publishers more control of their revenue; however, it also impedes competition among ebook retailers since one of the most effect tools in their competitive arsenal—pricing—is out of their control. Apple declined to comment—they also declined to comment on the announcement of the EC investigation yesterday.